The definition of “pep” is to add liveliness or vigor to something and the PEP (Pizza Excellence Program) Award recognizes those school nutrition programs and their teams that go the extra mile to energize the way they implement the Smart Mouth Pizza offering in their cafeterias. We’ve said it before…today’s teens insist on the same taste and quality in what they buy in the lunchroom as they would get at a local chain restaurant. And schools that implement best practices in all phases of pizza preparation, delivery and promotion will capture and retain these demanding customers! So how do you become a PEP Award winning school? 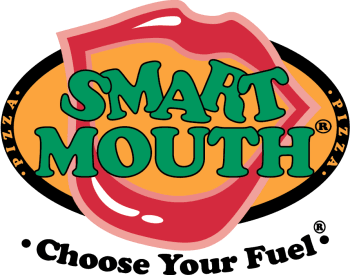 Well according to Wanda Limon, Smart Mouth’s training expert and resident cheerleader, it’s a simple matter of implementing best practices in every phase of the of the Smart Mouth Pizza program, from proofing the dough to placing the finished pizza on the plate. Throughout the school year, Wanda and our team will be visiting schools to evaluate how well they adhere to the steps and procedures that ensure a fresh and delicious pizza product every time. Those schools that meet and exceed the criteria will receive items such as a certificate to display on the wall, logoed aprons and most importantly additional marketing support to communicate the fun and excitement of Smart Mouth pizza to the student body. 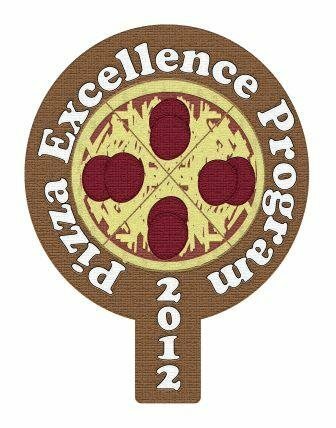 Look for further communication from us as we roll out the Pizza Excellence Program. With Smart Mouth Pizza, school spirit extends from the playing field to the kitchen! Go! Fight! Win!